We want to improve the quality of life for patients and their families who have been affected by cancer. We offer a variety of respite experiences thereby giving them the opportunity to switch off from the realities of everyday life. 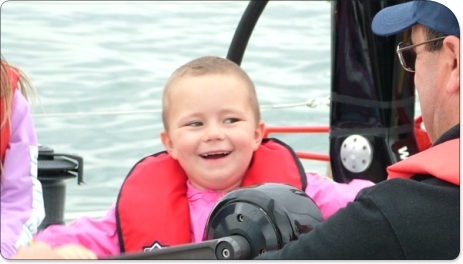 To provide sailing and other water-based respite opportunities for cancer patients/their families and those who have suffered recent bereavement in the hope that their quality of life may be improved. To raise significant funds for cancer treatment, care and research through the organisation of high profile sailing events. To become the Charity of choice for all sailors. To attract people to the sport of sailing as a whole. In order to meet these aims and objectives, we raise funds through a variety of different ways. 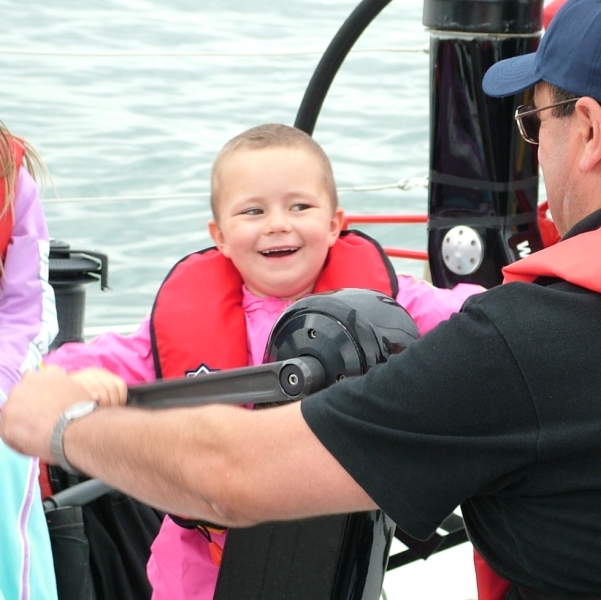 We will always need the support of individuals and groups - if you are interested in supporting Sail 4 Cancer then please click here and find out more about how you can support us.